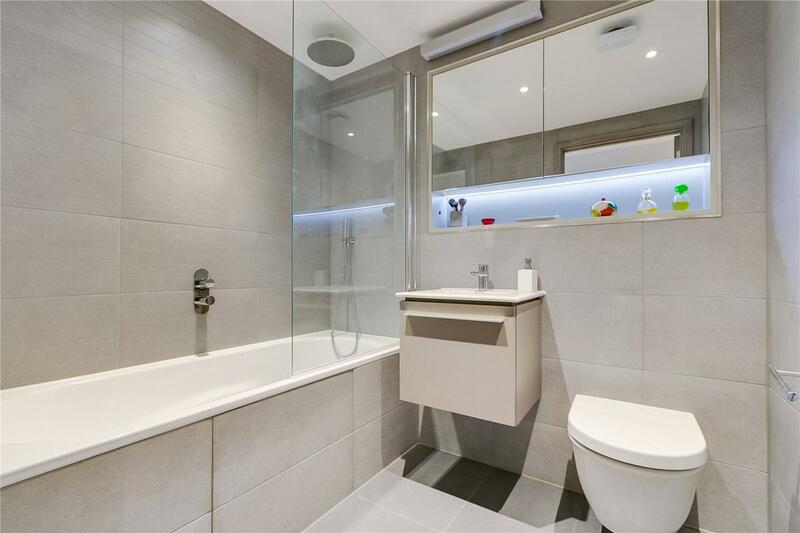 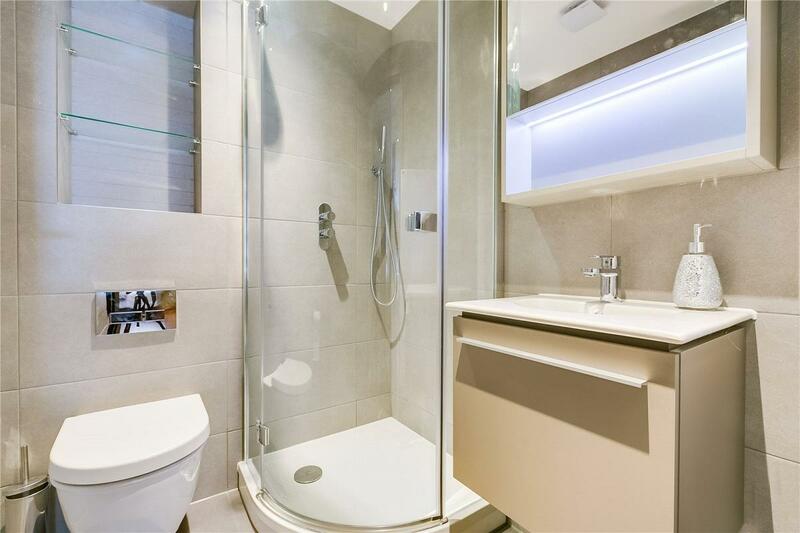 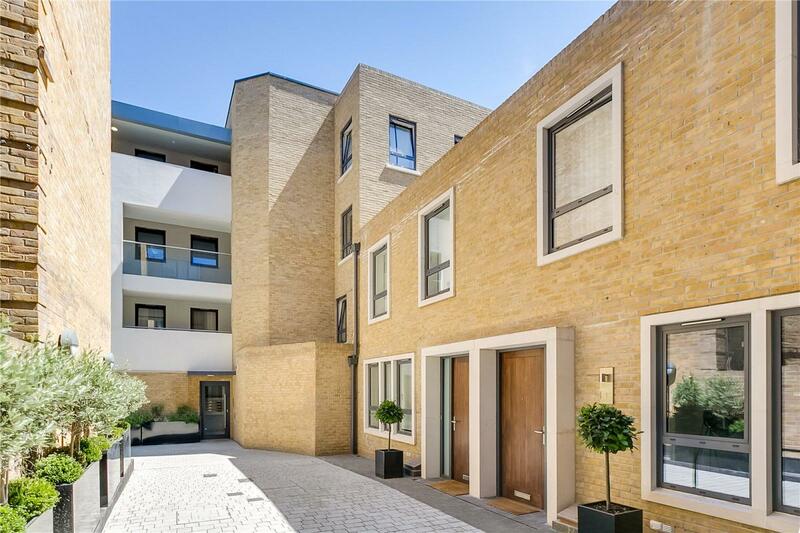 An immaculately presented modern building that has been carefully finished to a high standard throughout. 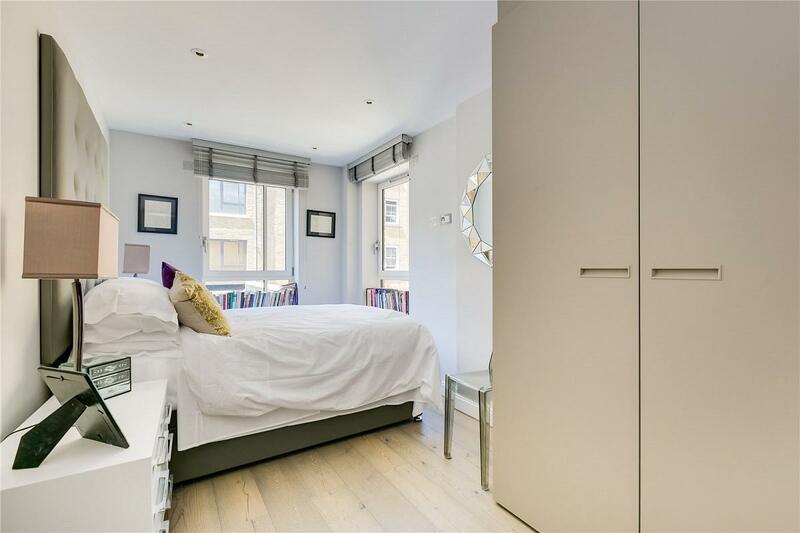 The flat currently has two double bedrooms both with built in cupboards with an en suite off the master bedroom, however a clever partition allows separation of part of the living room to create a third bedroom. 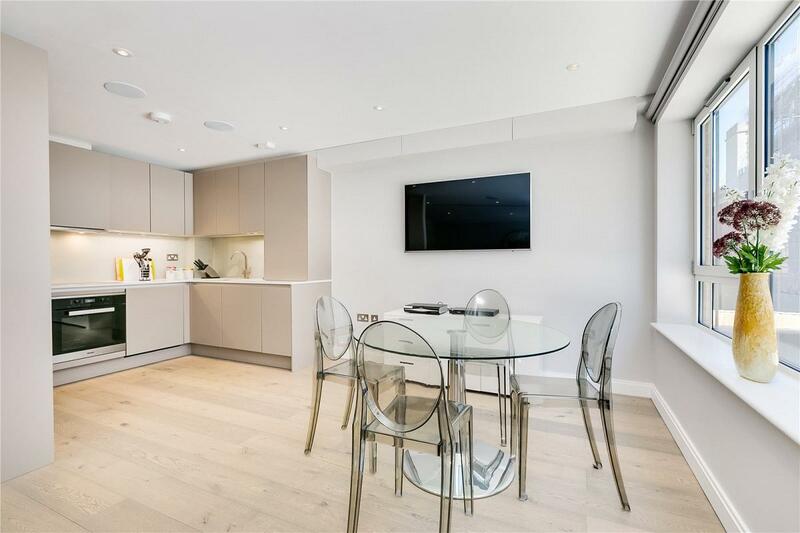 There is a spacious, modern open plan kitchen, reception and dining room with wooden floors throughout the property. 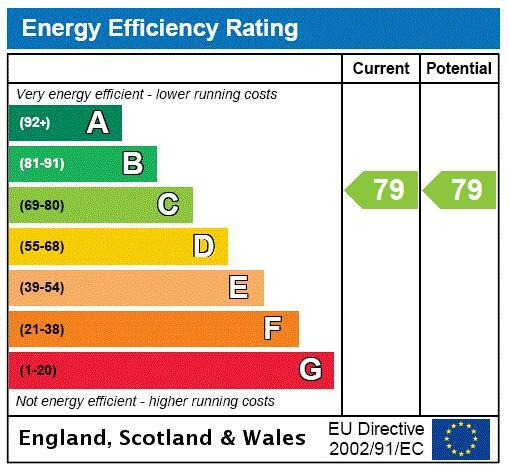 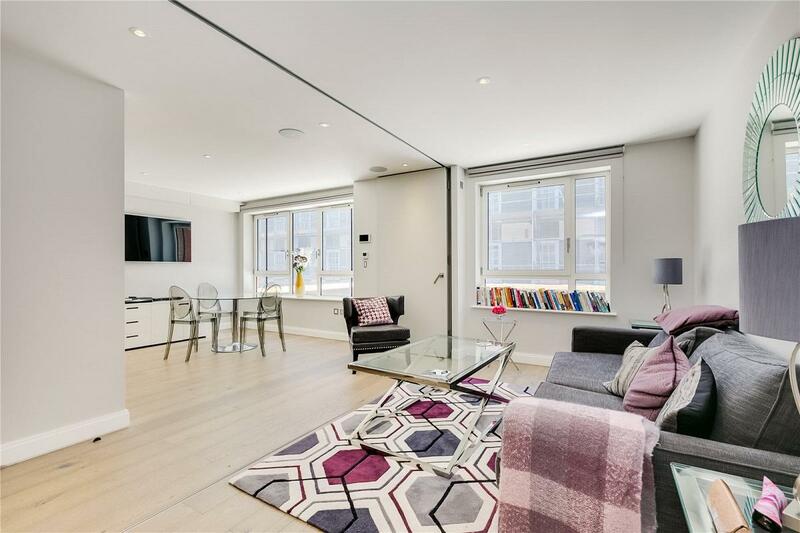 The property further benefits from a smart technology Crestron automated system. 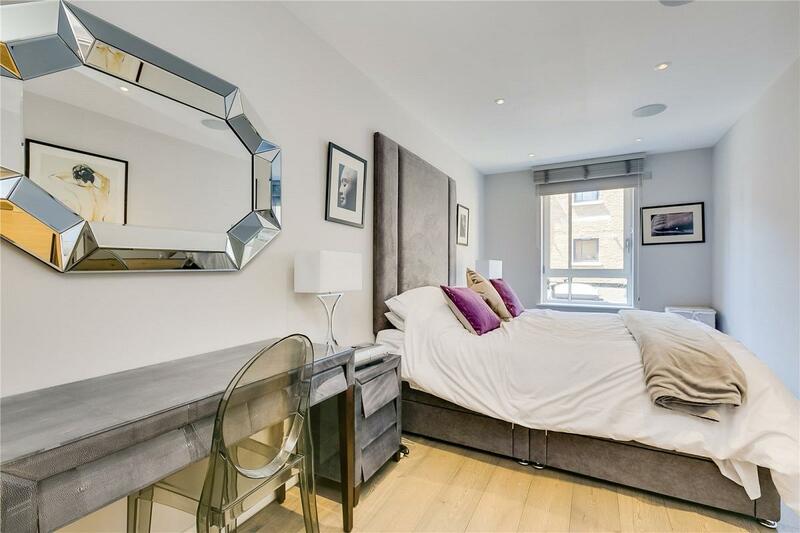 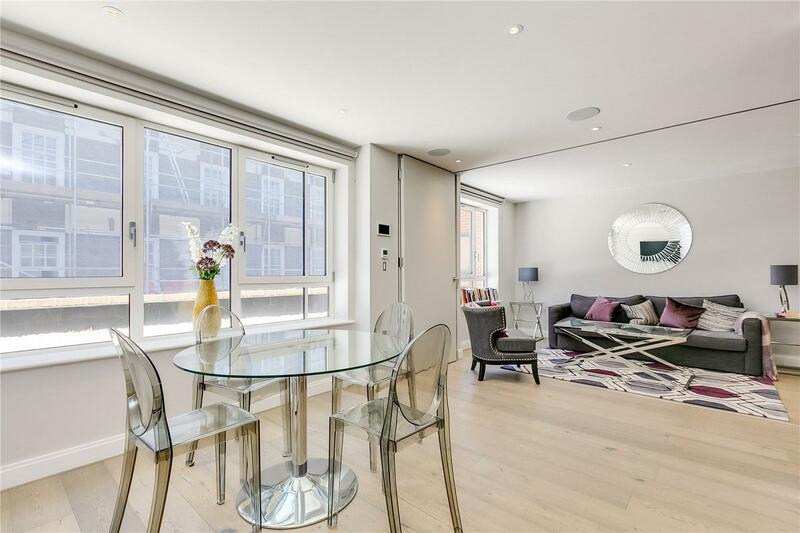 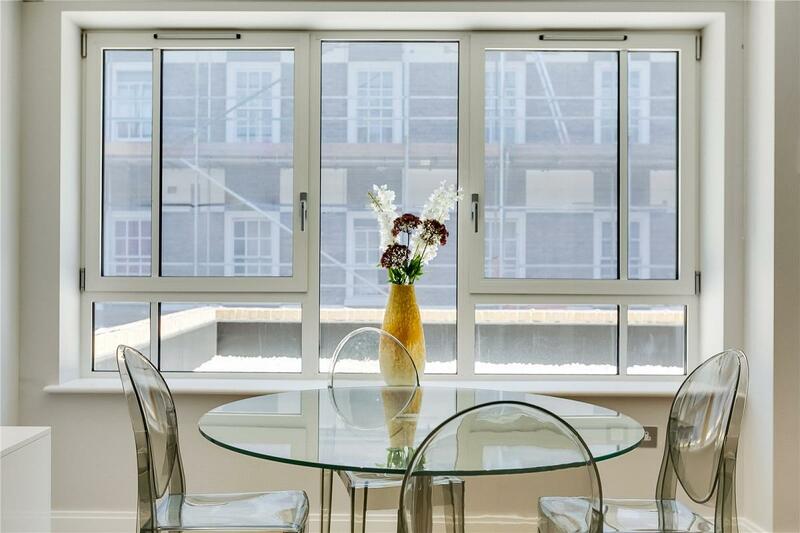 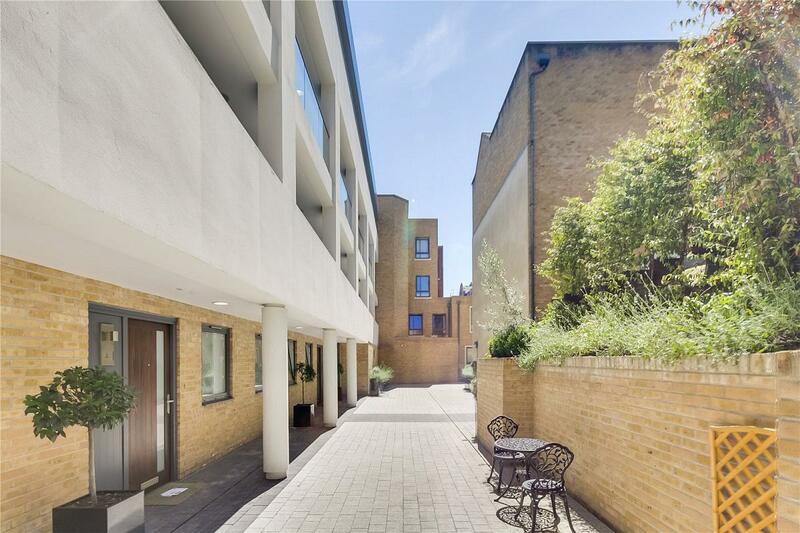 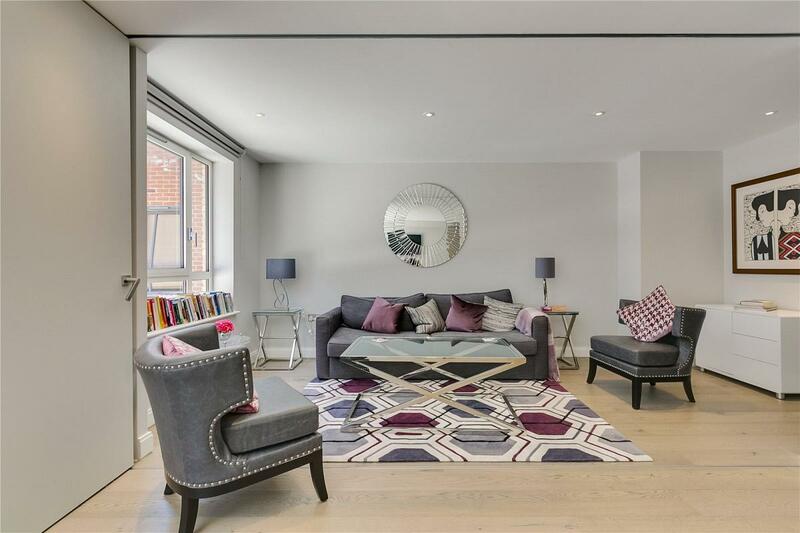 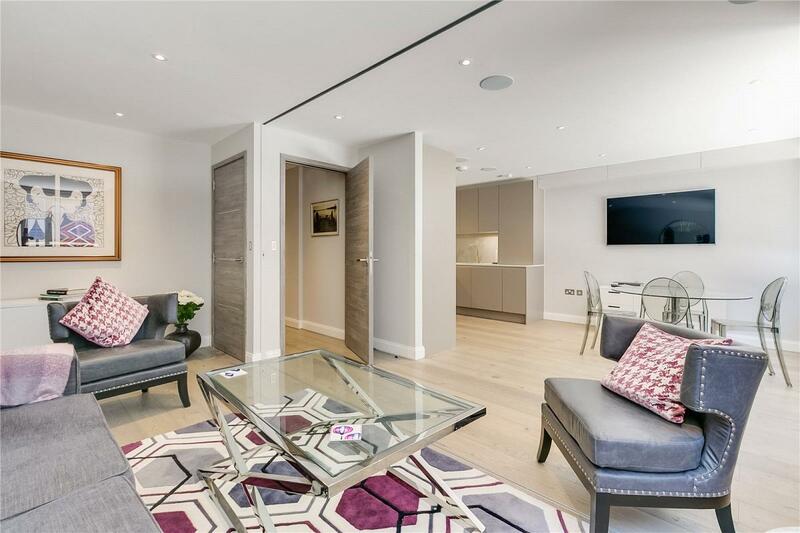 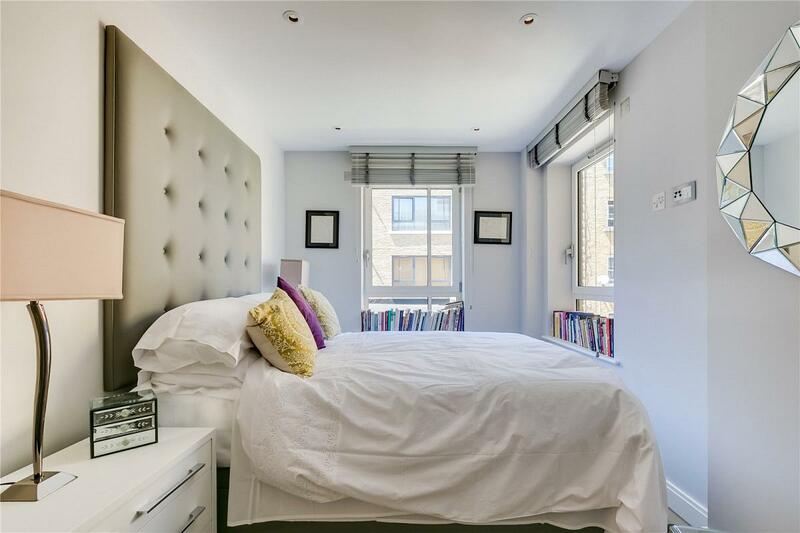 Ashburnham Mews is a very quiet, private gated development just off Regency Street in Westminster. 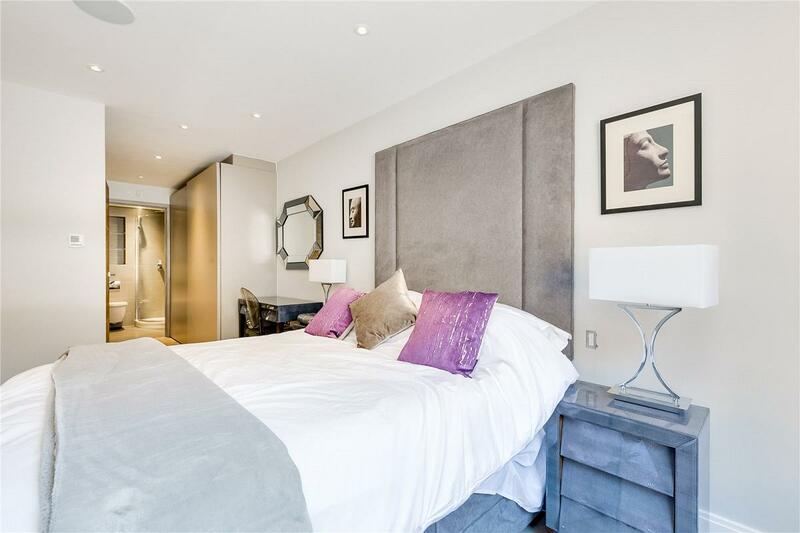 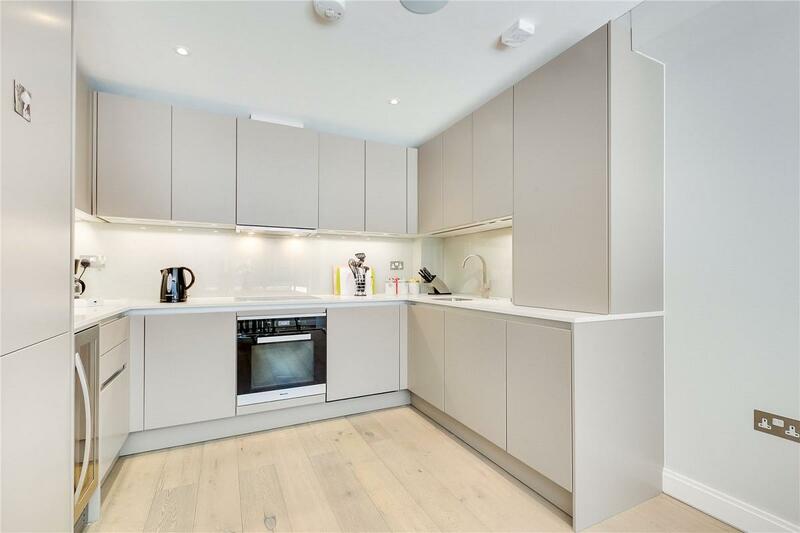 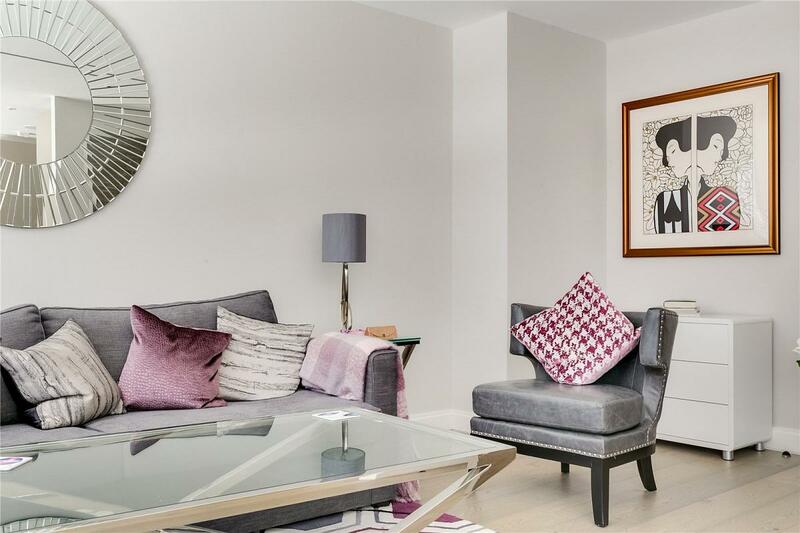 There are an abundance of local amenities nearby, being within close proximity to the shops and restaurants of Victoria Street and transport links of Pimlico, Victoria, Westminster and St James. 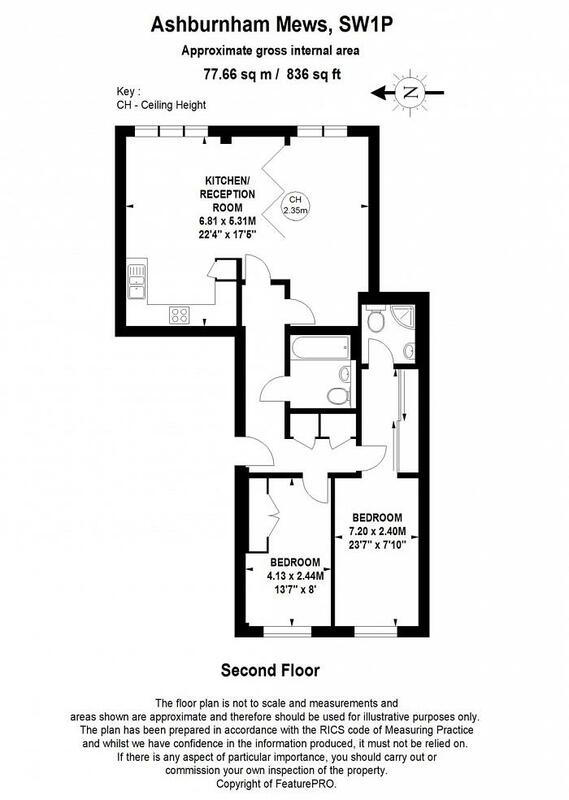 The property also offers secure parking, low service charges and a long lease.